Chronic Pain, classified as pain that persists for longer than three to six months is a common debilitating condition that affects hundreds of millions of people each and every day. Chronic Pain is also a symptom of over 200 other debilitating health conditions. The severity of chronic pain varies but extreme cases can be completely incapacitating. Due to how long Chronic Pain can persist, both an emotional and physical toll is taken on the sufferer. Common causes and examples of chronic pain include but are not limited to: headaches; joint pain (arthritis); pain from injuries or accidents; back pain resulting from complications of the spine; tendonitis; carpal tunnel syndrome; pain caused by other ailments or infections; and even some medical therapies and treatments may result in long lasting, substantial pain. Oftentimes anger, anxiety, and depression accompany Chronic Pain. Neuropathic pain is characterized as a pain state caused in the sufferer’s nervous system. With this condition, an individual’s nerves may be damaged, dysfunctional, or separated completely. Causes and examples of Neuropathic Pain include but are not limited to: alcoholism, amputation and the resulting phantom limb syndrome, skeletal and muscular problems (pinched nerves), chemotherapy, diabetes, genetics, HIV/AIDS, Multiple Sclerosis, shingles, spinal injury, and even surgery. 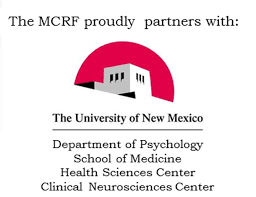 With that said, studies have shown that cannabis may be quite useful for treating individuals suffering from Neuropathic Pain for the following reasons: significantly reducing the pain itself; assisting with sleep should the pain cause insomnia; and with dealing with possible depression and or anxiety should the individual suffer from it. The following chart denotes which cannabinoids and terpenoids work synergistically with each other for possible therapeutic benefit. It may be beneficial to seek out strains that contain these cannabinoids and terpenoids. 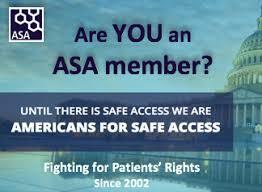 Americans for Safe Access, the U.S. Pain Foundation, and many others have launched a new campaign to address the opioid epidemic. 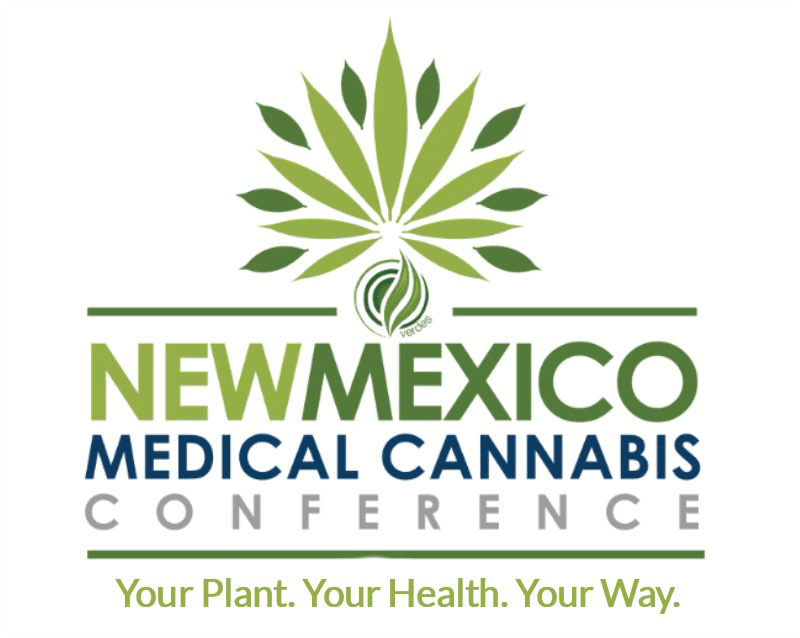 It is critical that our nation's lawmakers understand and respond to medical cannabis’ potential role in mediating this crisis. 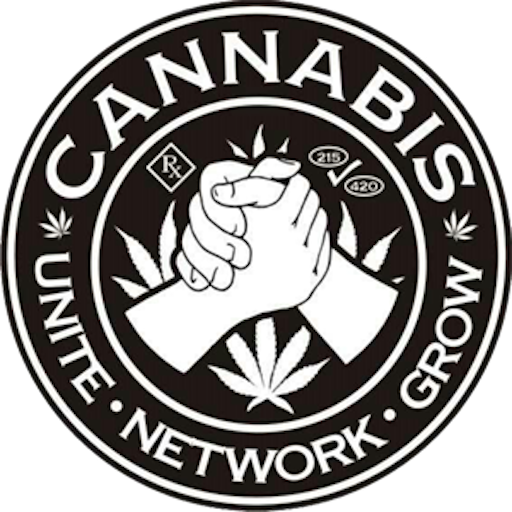 A note from ASA; We are committed to ensuring safe, legal availability of cannabis for medical uses. 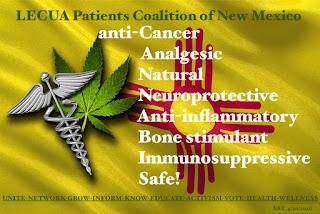 Today over one million Americans are legally using medical cannabis—or "cannabis," as it is more properly called—under the care of their medical professional, and more than 40% of the nation lives in a state where this treatment is an option.